This species had been misidentified with Neolucanus fuscus Didier, 1926 that found from North Vietnam (Tam Dao, Sa Pa, Tuyen Quang...) and South China. 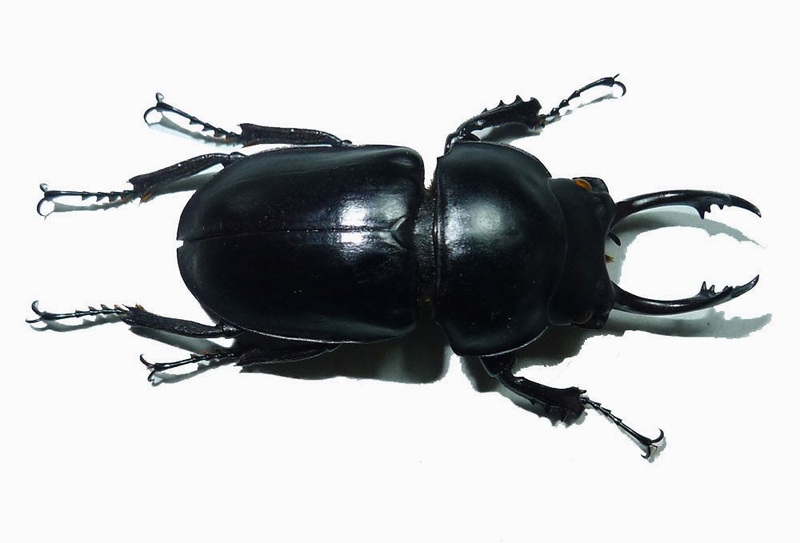 The true Neolucanus delicatus was found from Quang Nam Province, the center of Vietnam, and it is considered as a narrow distributed species and very possibility that the species is an endemic creature (only found from Center of Vietnam). Not as related species Neolucanus fuscus, species Neolucanus delicatus only found in black form with the very slender and curved up mandibles. Mandibles of N. fucus are more robust and not so up curved as them of N. delicatus.